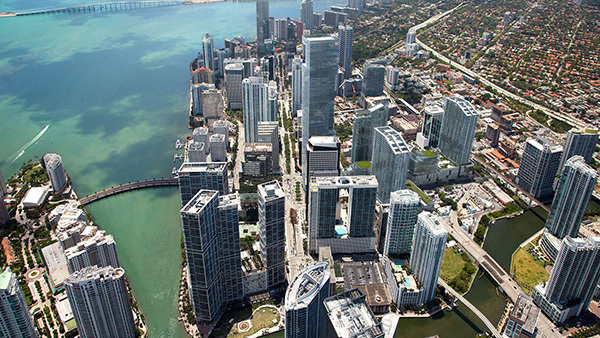 As residents of One Brickell City Centre, you won’t just move into a new condo – you’ll gain an entire indoor city. 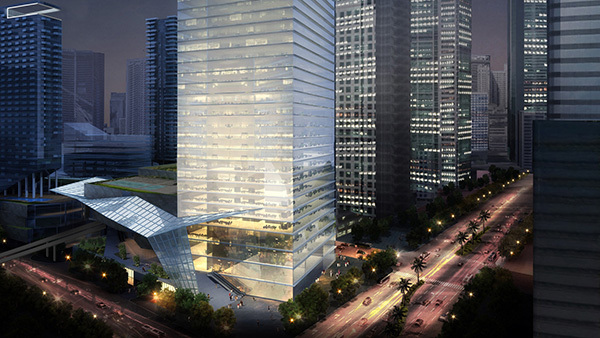 Living in this supertall, you will have access to a signature restaurant and top-floor lounge. If you work in one of its class-A offices, you’ll never need to venture outside the complex. 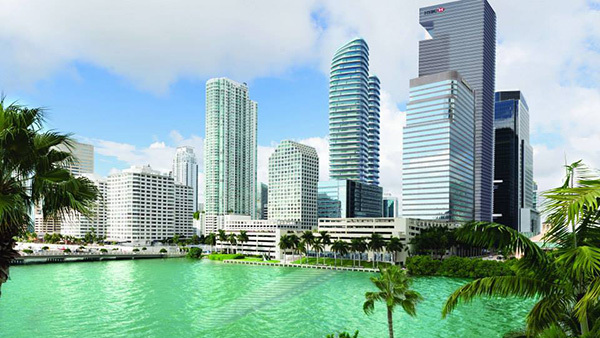 Part of the larger Brickell City Center, there will also be a full-scale retail section and luxury hotel sharing the grounds. The tower will be divvied up this way: floors one through 30 will be used for office space; residential units will take up floors 34 to 66; a hotel will occupy floors 70 to 78 and the uppermost floors will be reserved for the plebs to indulge in the unparalleled views, as long as they are eating or drinking. 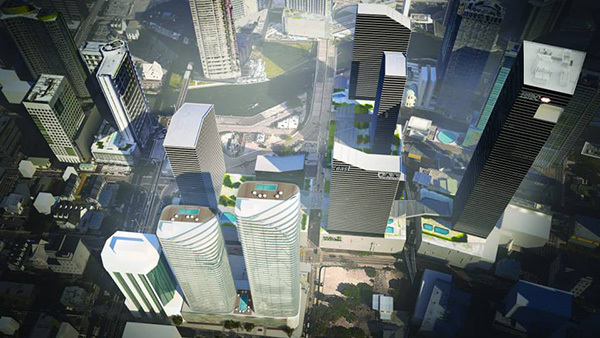 As one of the tallest buildings in Florida, One Brickell City Centre will include retail, class A offices, condominiums, and hotel capped by signature restaurant and lounge. 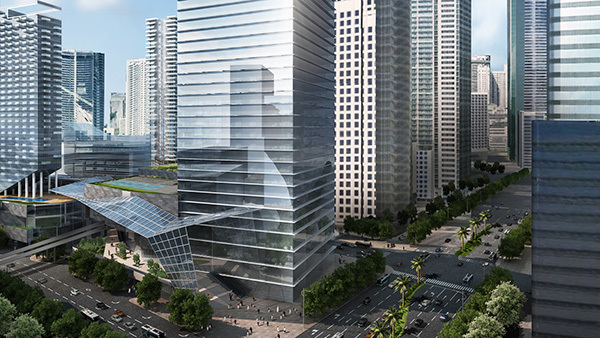 The plan envisions grand plazas and retail shops connected to BrickellCity Centre’s phase one, now under construction, and covered by the Climate Ribbon, an elevated climate control trellis and architectural statement that unifies the project. 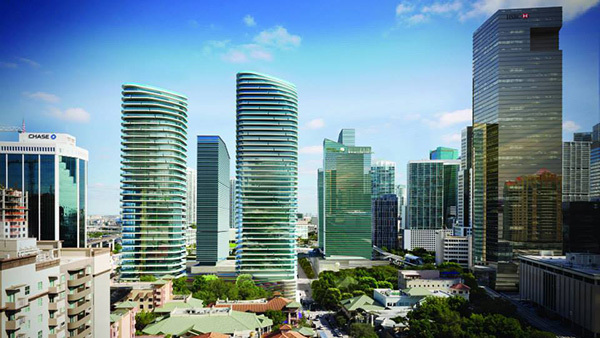 One Brickell CityCentre will be the gateway to the overall development, creating a front door to Brickell Avenue. 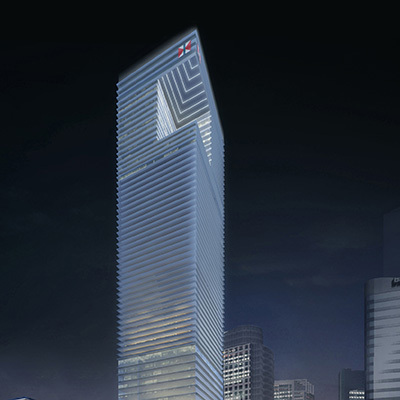 Hong Kong-based developer Swire Properties is planning a 79th-story restaurant and 80th-story lounge to top off One Brickell CityCentre tower, the centerpiece of the massive mixed-use development. 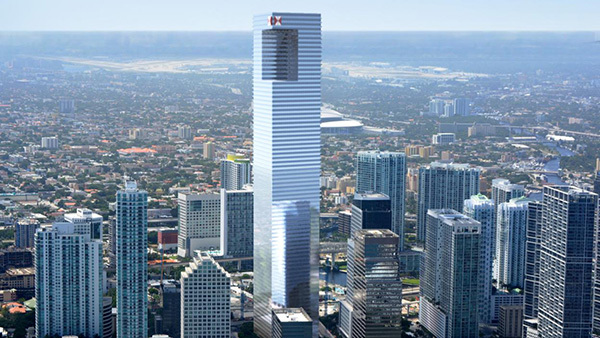 Pending FAA approval, the high-rise residence, hotel, office space and shopping mall will climb 1,100 feet to become not only Miami’s tallest skyscraper but also the tallest building in the U.S. outside of New York and Chicagо.